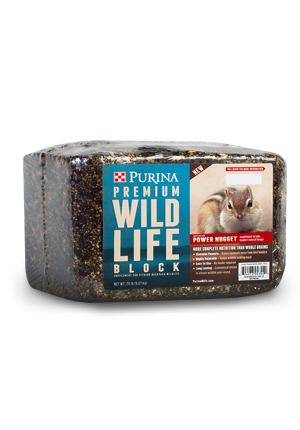 Purina’s exclusive Climate Guard™ supplement helps support weight gain and body condition by encouraging feeding during heat stress events. 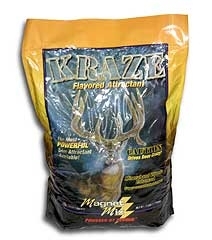 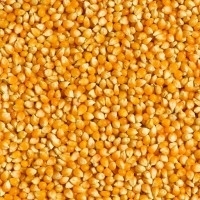 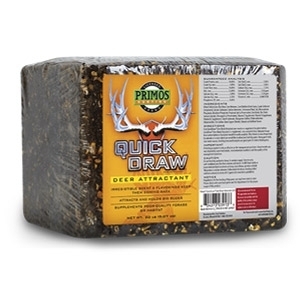 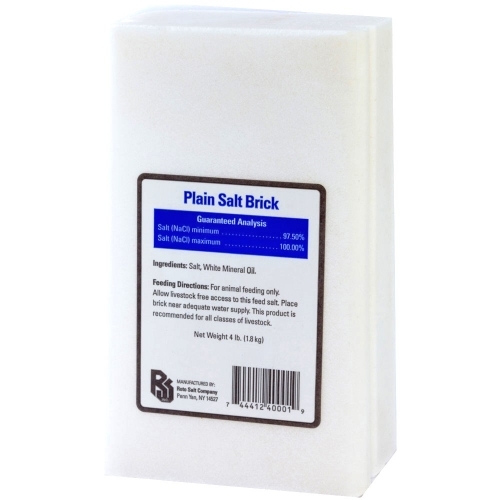 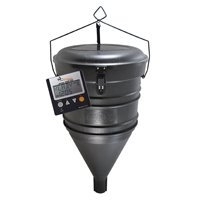 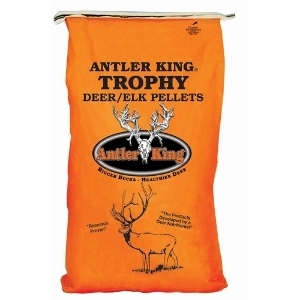 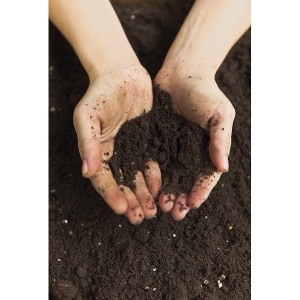 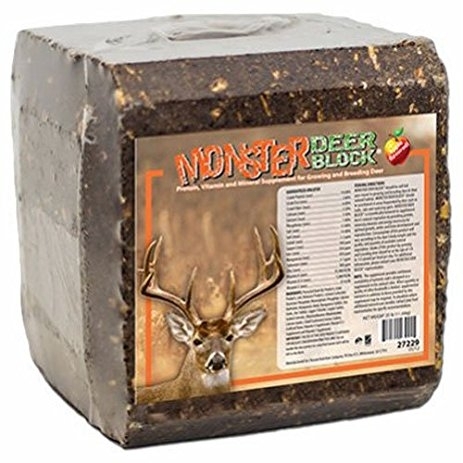 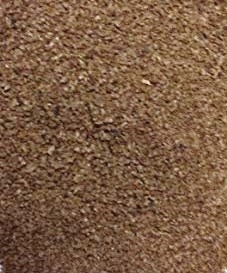 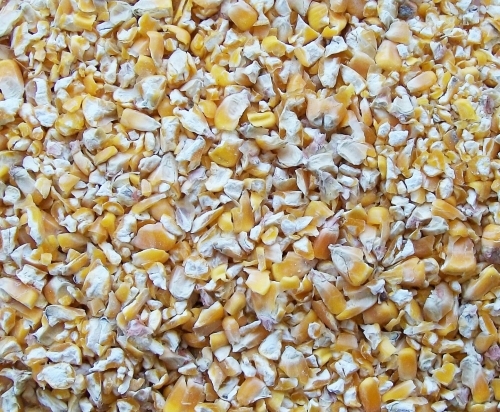 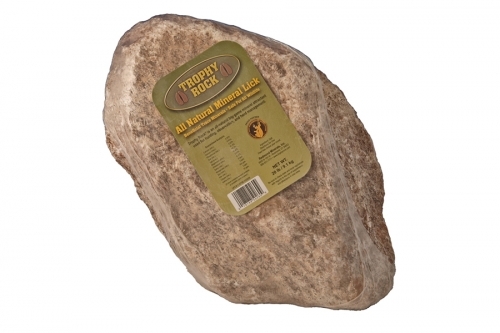 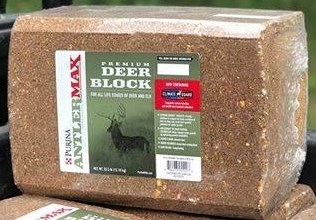 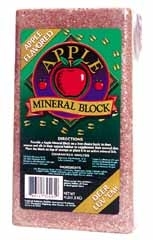 Highly palatable and easy-to-use, Purina Premium Block Deer Feed, attracts deer year-round. 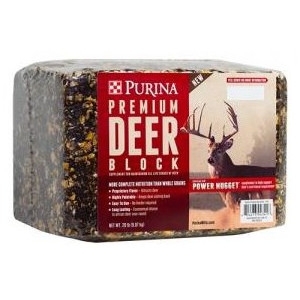 Helping maintain energy in poor forage conditions, Purina Premium Block Deer Feed, supports deer’s nutritional requirements. 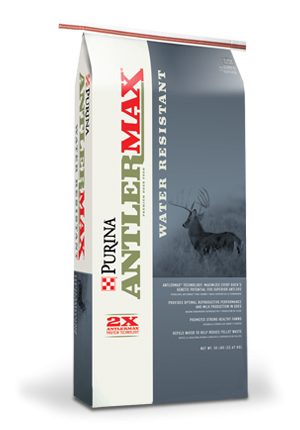 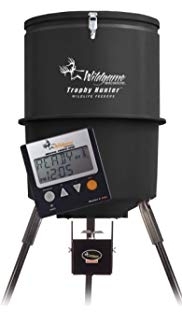 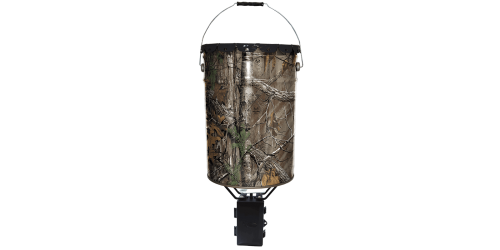 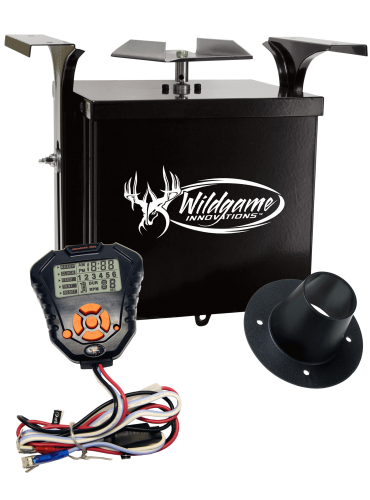 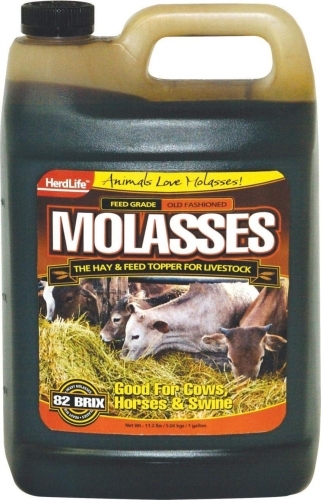 Specifically formulated for what free range deer require to support overall health, reproductive performance and antler growth.